If you think that “you are the elephant on an ear came” and you will never be able to perceive the sounds around you as they perceive people who are gifted ear for music since birth, then you are sadly mistaken. To develop a musical ear is not so difficult as you think. Today we will give you a few tips that will help you to do this. For starters, let’s understand the types of hearing. To develop a musical ear, we need to hone: Rhythmic ear. That is to learn to hear and feel the rhythm. Melodic hearing — the ability to understand the movements and structure of music and to hear its subtleties. Relative — hearing, understanding the value of musical intervals and the pitch of the sound. Inner ear — that is, the hearing, allowing a clear understanding of the music and individual sounds in their mind. Into national hearing, allowing to understand the nature and tone of the music. Of course, there are many more types of hearing, but we will focus on these five because they are sufficient in order to gain an ear for music. So, what we need to do to train these types of hearing. Musical instrument the Perfect way to “pump” all types of hearing is to begin to learn to play any instrument. So you remember how to sound each note, will train your sense of rhythm and will start to better understand the music. But since you have, most likely, no time for learning to play musical instruments, let’s move on. Singing If you have no home pianos — find the online version on the Internet every day several times play it on the scales and sing them with a piano. When you start to feel confident with the scales, start intervals, chords and simple melodies. Important not hesitate. If you are afraid that someone will hear and try to train at that time when you are alone at home. But really, no shame here! Remember only karaoke bars where people are, to put it mildly, without a voice and hearing you sing so loud that you can hear them outside the bar. Meditation We call this point because the exercise that we are going to tell you, is very similar to meditation practice for beginners. It will help you to develop attentiveness to sounds. Walk in the street without headphones, trying to catch snatches of conversation, the noise of the trees, sound machines, the sound of heels on the pavement; then, as the dog shuffles paw on the ground, the way someone shakes out a blanket on the balcony….you will notice that you are surrounded by such a number of sounds that it is difficult to believe. Home spend five minutes a day to listen to hear the hum of the refrigerator from the kitchen, the sound of water in pipes, the conversations of neighbors, the noise from the street. Voices Talking to the person, try to remember his voice. You can also watch movies, memorizing voice actors, and then to listen to some part of the movie and try to name the character based on his voice. Try to notice the manner of speaking of your partner, the timbre of his voice; Recalling a conversation with someone, try to speak in my mind the phrases of the interlocutor of his own voice. Learn to hear the music of Course, very nice to listen to music and not think about anything. But if you have a goal to develop a musical ear, try to understand the music you’re listening to. Learn to distinguish one musical instrument from another; learn how a guitar works under different “bells and whistles” in order not to confuse it with other tools; learn to distinguish different modes of the synthesizer from the rest of musical instruments; listen like the sound of real drums and electronic. 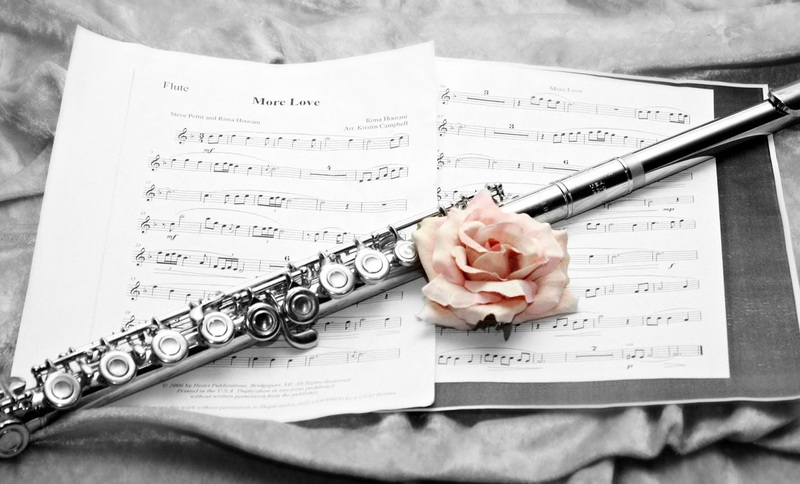 This practice will help you not only develop an ear for music, but also learn more subtly to hear the music, which in turn will give you even more pleasure from listening to it. There is one side effect of this practice — most likely later you don’t want to listen to what I listen to now you want something more complex and voluminous. And it’s great, because not this is the main indicator of your progress? The rhythm There’s this really cool thing called a metronome. You can purchase it yourself or find an online version on the Internet. Every day practice with a metronome, tapping your finger (arm, leg, anything), the rhythm he sets. When you feel confident with the metronome, proceed to the recognition of rhythm in music. Start with the music, in which there are drums, it is easier to determine the rhythm. And then proceed to work with the music containing no noise of tools that allow you to easily determine the rhythm (classical music, for example). Another nice way to improve your sense of rhythm — dance. Enroll in a dance Studio or dance at home for pleasure. The source of the sound If you have a helper for this job — perfect! Close your eyes and ask someone to walk around you in the room and outside and make sounds (voice, hand clapping, call bell and so on). And every time your mate makes a sound, you should try to understand which side he comes. Pretty simple task if you and your associate are in the same room, but as soon as he starts to walk around the apartment, you will notice that you become more difficult to determine where the sound was coming from. If you do not have someone who will be able to help you with this, you can do the following. Go outside, sit somewhere on a bench and listen to the sounds around you, as in the third exercise. Only this time, you will need to figure out which side is heard the sound. Apps of Course, there are many programs for the development of musical hearing, and we have gathered the best of them. 1. Ear teach a Great app, containing exercises on scales, chords and intervals. Perfect for those who have an ear for music already more developed. You can download and version for PC. 2. Pitch improver is the Principle is very simple — you need to play a song you just heard. The application can also be downloaded on Android and iOS. 3. 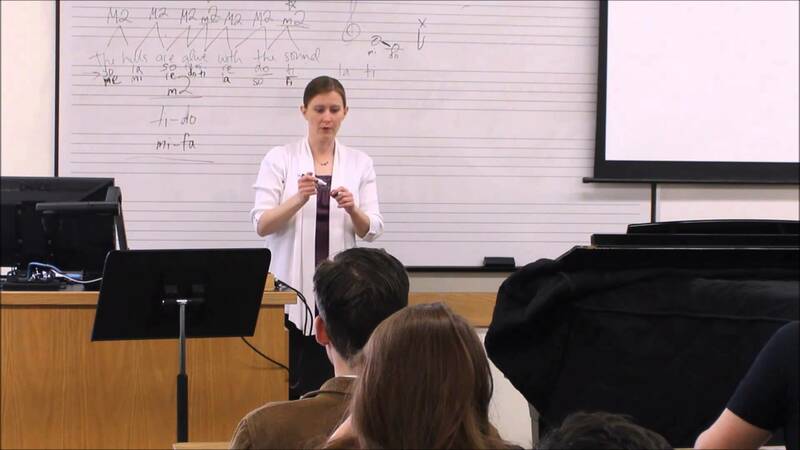 Perfect pitch is a Simple game that will help you memorize the notes. Also on the right you can find even a lot of games on the development of musical hearing.